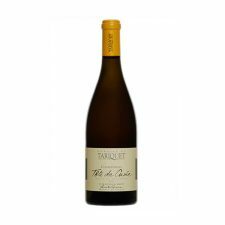 Aged for twelve months in French oak barrels, this distinguished Chardonnay has an enduring elegance that is equalled only by its wealth of aromas. 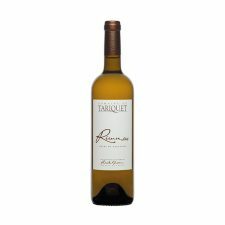 The bouquet is initially intense with undertones of ripened grapes, vanilla and stone fruit. This special vintage has unexpected depth and intensity that will surprise even the most seasoned palate. 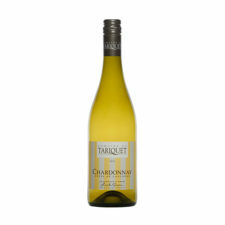 Partial maturing in barrel gives power and finesse to this fruity Chardonnay. 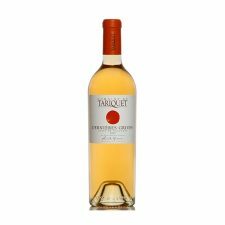 A subtle floral bouquet on the nose with hints of butter. Rich, rounded and fresh. After 6 months in barrel, the 4 varieties are blended together and kept at low temperature for about a year. The wine displays mellow notes oak, vanilla, peach and exotic fruit. The 4 varieties join forces to give the wine character and complexity.